In 2016 Saytoons began selling apparel products on Amazon. The first wave featured leggings and skirts on FBA. Later in the year Print On Demand t-shirt designs were added. This year Saytoons products have expanded with Sublimation Print and Sew products made in the USA including leggings, skirts, tote bags, and much more to come. Saytoons has been on Zazzle since 2008 featuring my art and designs on t-shirts as well as mugs and other items. Success led me to create three other print on demand stores on this platform-each with a different focus. Boss Lady Designs has gifts for the Boss Ladies of the world and the people that love them. 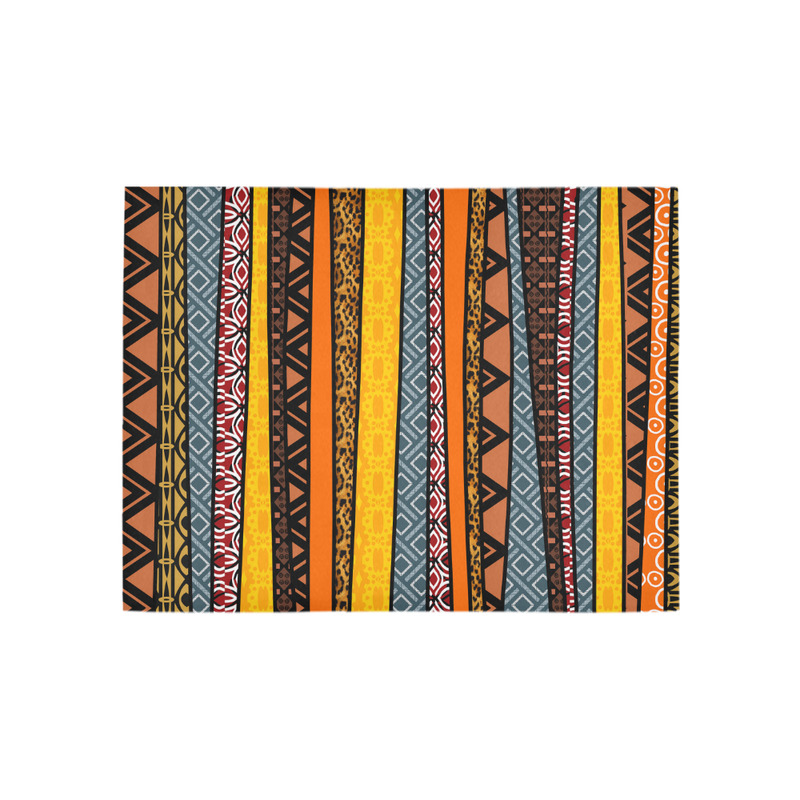 Jah King Designs has Rasta and Tribal art themed products. ﻿Decor Designs﻿ offers home products from shower curtains to duvets. If you need a product personalized please email me - saytoon@yahoo.com and I will make it for you. Saytoons has only been on Galloree for a short while. Their print and sew products are priced competitively and they make everything in Charlotte, North Carolina. This page will be filling up with new products so stay tooned! Saytoons is just getting started on Artsadd. The key products I like are the affordably priced home products like the area rug shown below and the custom shoes with a selection that goes far beyond sneakers. Follow the link to my store to find all of my new designs as I continue adding them.